That's what some New Yorkers might have thought they heard while walking through Grand Central last month. 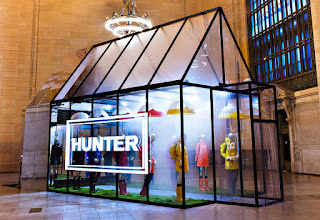 The British brand, Hunter, created a multi sensory greenhouse experience full with moss, light rain, fog and the sound of wind that was meant to give consumers the feeling that they were in the Scottish Highlands. 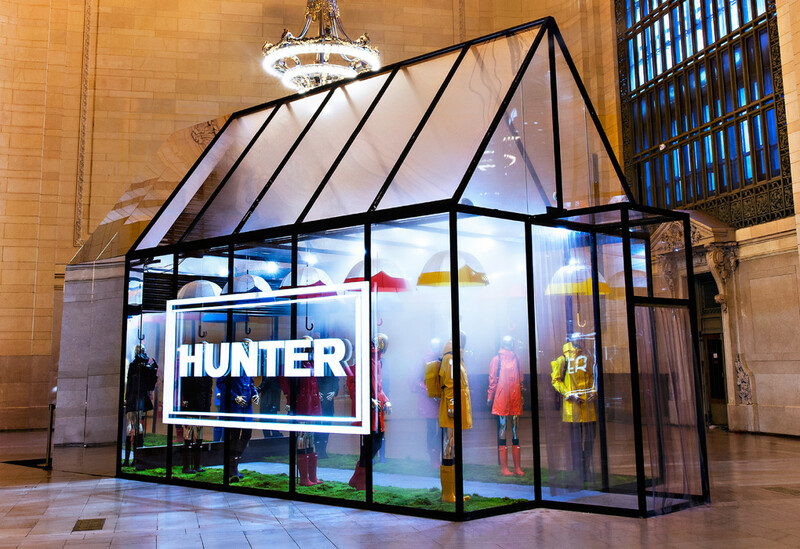 Upon entering, consumers were greeted by brand ambassadors in full Hunter apparel and were asked to don one of the brands vinyl ponchos. Brand ambassadors discussed all of the weatherproof gear available in the Hunter Original Core Concept collection and then directed consumers to check out Hunter's other offerings - boots, outerwear backpacks, etc. What a cool and different way to show consumers your brand's heritage and drive awareness of your product offerings. If I had had been through Grand Central, while this activation was going on, I'm sure I would've stopped and maybe even wanted to eat some haggis after! Individuals will read your reviews if they're unique. Reviews whom I read online watch series free proved somewhat mixed.